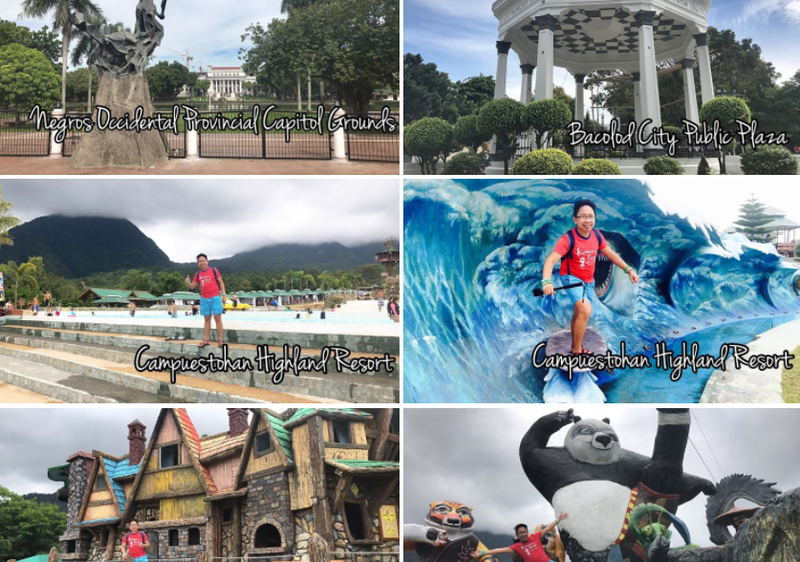 Are you a travel junkie or one of those who are truly hopped-up to complete the 81 provinces of our beloved Philippines? Well, I'm fond of travelling, a budgetarian I must say and I don't usually get to count the number of provinces I visited but what's enticing me to travel a lot is to experience diverse cultural heritage, learn about interesting histories and outlook scenic places that never fail to amaze. Filling my sight with awe and reverence is more than just enough a rubberneck could have. Iloilo, a city in the Visayas Region known as "Heart of the Philippines" and "City of Love" has been a bucketlist of mine. 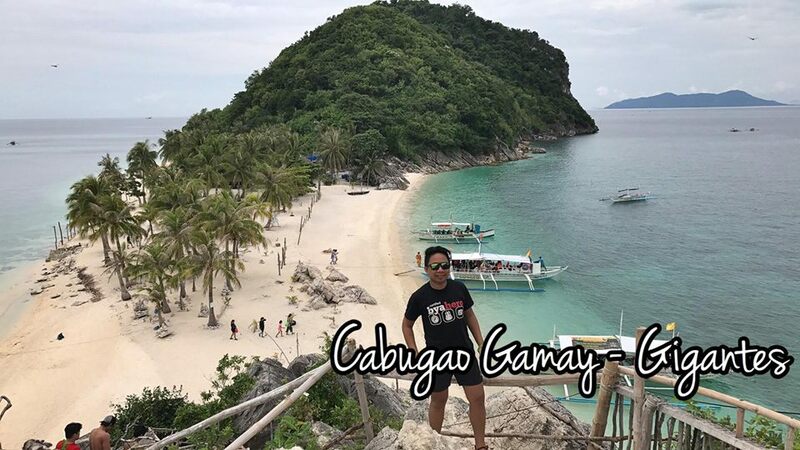 Whenever I hear about Iloilo, first thing that pops into my mind is the famous Isla De Gigantes with its scenic beauty and picture-perfect spots from islands, sandbar, lagoons, cave and rock formations. 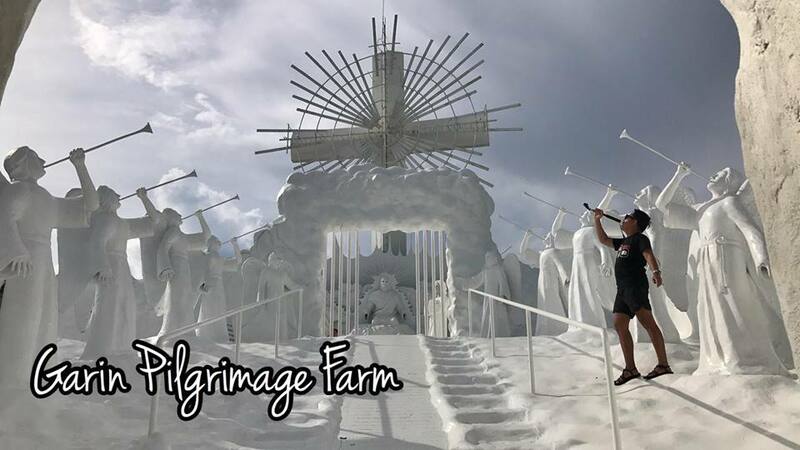 Apart from it, is a breathtaking view of Garin Farm that brings paradise and heaven on earth while experiencing the pilgrimage, a journey from Creation to Ascension and to savor their famous "Batchoy". A worth sharing experience indeed. 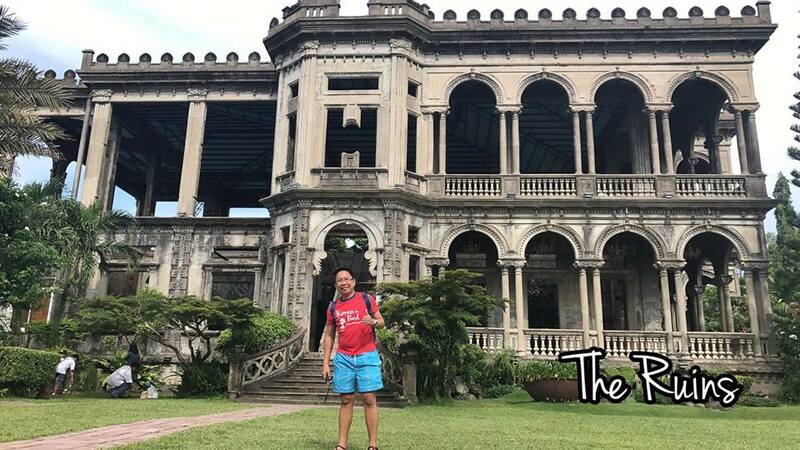 This trip wouldn't be complete without hopping to the "City of Smiles", Bacolod City which is an hour away from Iloilo and Island of Guimaras famous by their juicy mangoes. 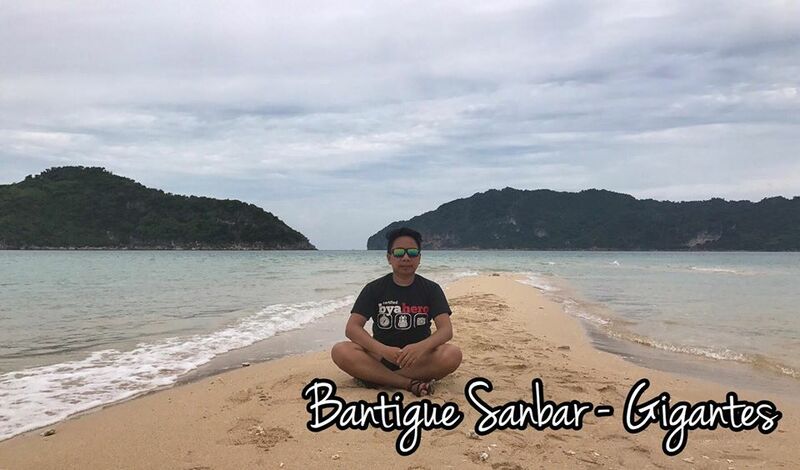 There are so many tour destinations Negros has to offer, from beautiful islands and gorgeous white sand beaches, adventure resorts, natural lakes/springs, incredible and interesting historical sites. 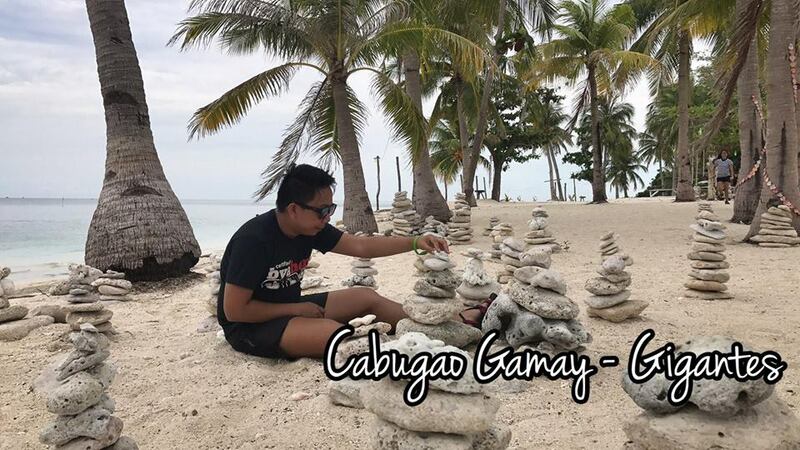 The famous of them are Campuestohan Highland Resort, The Ruins, Lakawon Island in Cadiz, Perth Beach Resort in Sipalay and Pope John Paul II Tower. 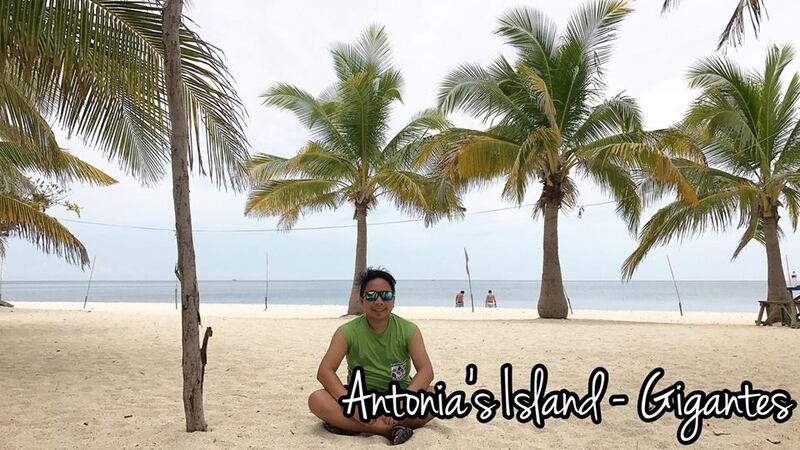 Guimaras Island is also a great place to visit similar to Iloilo and Negros, what's more alluring once you stepped on the island is to have a good taste of their famous "mango pizza" at the Pitstop Restaurant. 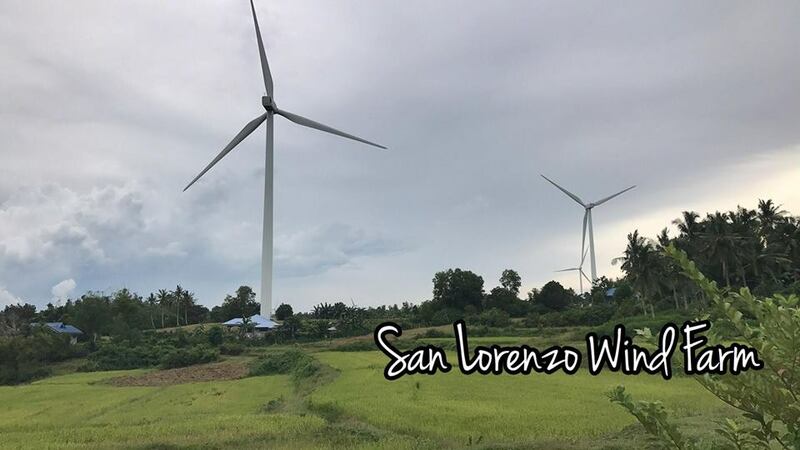 One thing I wont forget while in Guimaras was to climb and on top of the second oldest lighthouse in the Philippines, next to Pagudpud and the oldest windmills - the San Lorenzo Wind Farm. What a remarkable travel experience riding the tricycle on tour and ferry boat to and from, truly I must not forget. If you're one of those on-the-go backpackers and wanted to experience 3 provinces in 3 days, check this out. 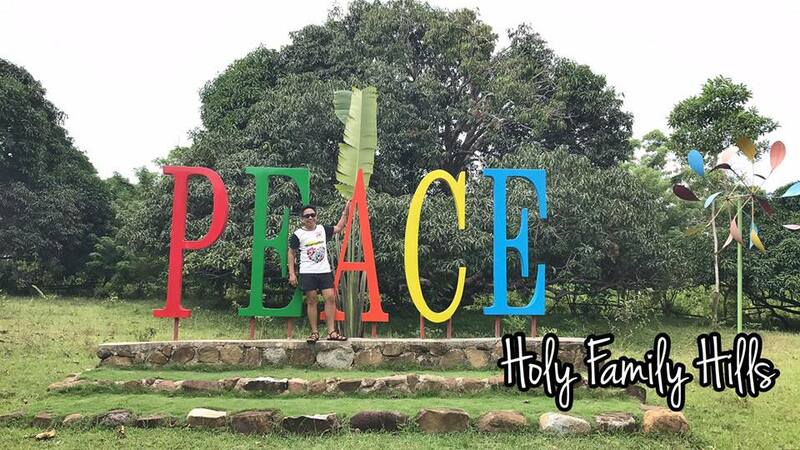 Here's how I traveled and wandered to the three different provinces in Visayas. 6:00PM. Arrival ILO (Iloilo Int'l Airport) Hala Bira! Take shuttle from Iloilo Int'l Airport to SM Iloilo, Fare is Php 50.00. Approximate travel time is 30-45 minutes. Festive walk is located at Megaworld Business Park 8-10 minutes walk from SM Iloilo, a newly opened strip with lots of shops, restaurants etc. that will satisfy your craving taste buds. From SM Iloilo take Jeepney (Robinson Mandurriao) and alight at Robinsons Mall or tell the driver to drop you off at Ledesma St. Ong Bun Pension House, fare is Php 7.00. 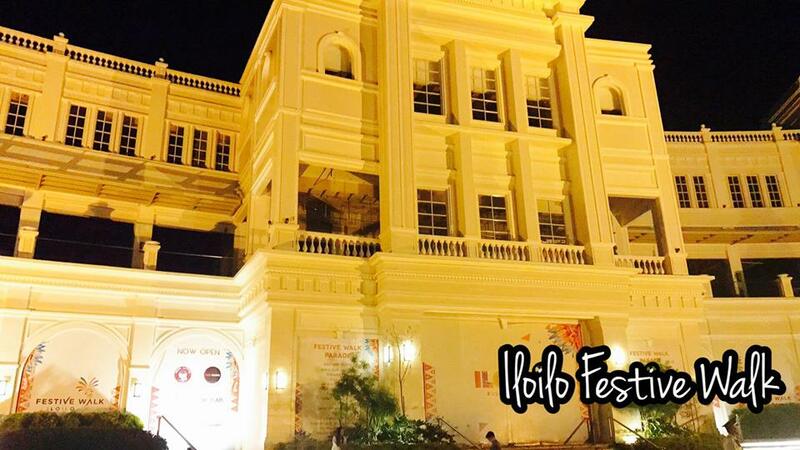 The Hotel is walking distance from Robinson's Place, 7-eleven, SM Delgado and Iloilo City Terminal Market. Walking distance from the FastCraft Terminal. You may opt to take a tricycle for Php 10.00. 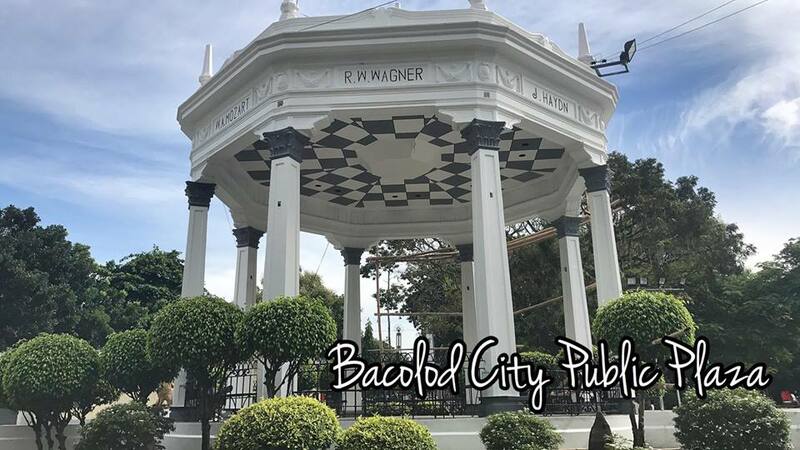 Bacolod has been known for Chicken Inasal where it all started, first thing that pops out of my mind is the Chicken Bacolod Inasal where I and my friends used to have breakfast after loads of tasks and after a long day. 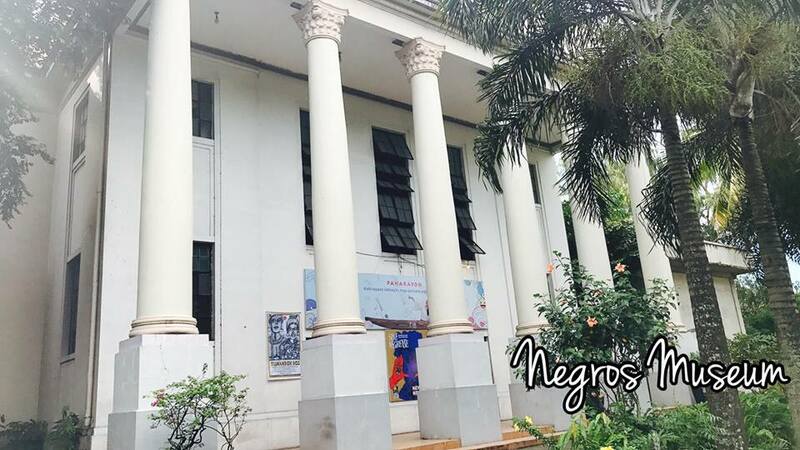 Being famous for chicken farms (Manukan) and diverse natural tourist destination I can say, I love Bacolod. We had our lunch at Diotay Resto Haus which has similarity to Dampa in Manila (Macapagal), you have seafood options and chicken inasal too. It's a little bit pricey, but its worth it. You may opt to eat at SM City or nearby fast food chains if you're on a tight budget. Rent a Car or Taxi: Php 600.00-700.00 (daanin mo na lang sa charm). Grab a car is cheaper going to the Ruins or Campuestohan. Since I'm staying at Ong Bun and the ferry terminal is just 1.7KM away, I decided to take a walk via Ledesma St. straight ahead to Arroyo St. crossing Drilon Bridge. If coming directly from the Airport, take the Shuttle Van to SM Iloilo, and take a jeepney with signboard Mandurriao, Robinson's Mall (Ledesma St.) from there you can walk or take a tricycle (2KM distance). If you're on a day tour better purchase roundtrip tickets to avail of their promo fares. The best time to visit The Ruins in Bacolod is late afternoon when the sun is about to settle down. You can hire a car or taxi going there but expect it would be expensive, rate ranges from Php 400.00-600.00 (just use your charm and power of bargaining). 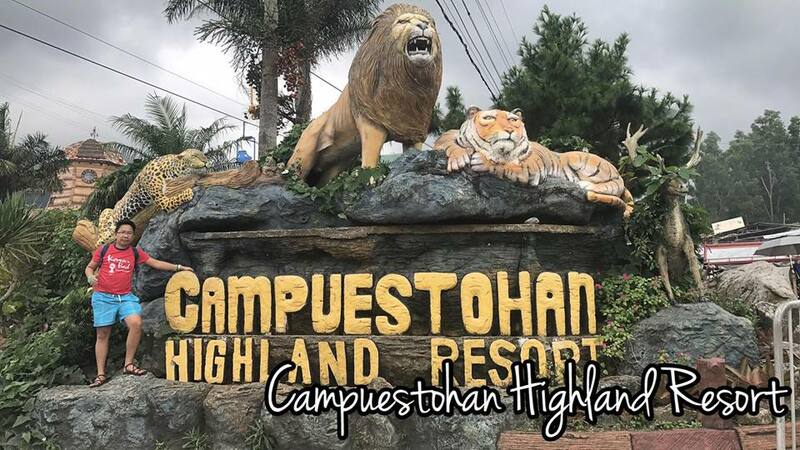 For those who have a tight budget, going to Campuestohan Highland Resort, you can go to BATA, drop off point is in front of Jollibee. 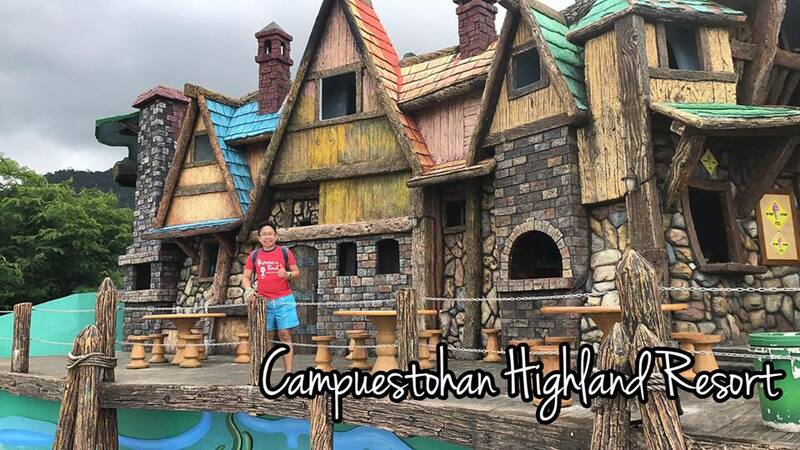 However, shuttle vans going to Campuestohan Resort are rare especially during off-peak season. Shuttle van fare is roughly Php 100.00. Tanke Lagoon has been temporarily closed since August 20 so we were not able to swim and enjoy cliff diving. But still it was worth it and a memorable experience. It's 4AM when I reached the van terminal, I'm the only one travelling to Carles, Gigantes and the minimum passengers should be 4 pax so they can go directly to Bancal Port. But I had no choice and need to go on 2 ride. I took the Shuttle to Balasan and from there tricycles for hire await, it can be shared. Solo trip ranges from Php 250.00-300.00. God is good, I had shared it with two other tourists. Alternative transport mode is via Ceres Bus line direct to Bancal Port, Carles and approximate travel time 3-4 hours. Fare is Php 169.00. Last trip of shuttle vans and buses going to Iloilo City is at 4:00PM or 4:30PM. From Iloilo International Airport. You can take the shuttle van from the airport to SM Iloilo City. You can drop your baggage at the Travellers lounge if you wish to come back. From SM Iloilo City, ride a jeepney bound to Mandurriao (Robinsons Place), alight at the mall head right to Supermarket or Iloilo City Terminal Market. At the back of Robinsons in front of Mang Inasal, there are several jeepneys that will take you to Parola Wharf. Usually pump boats going to Guimaras are located in Ortiz Wharf near University of Iloilo but was temporarily transferred to Parola. From Iloilo Town Proper/Ong Bun Pension. There are several jeepneys at the back of Robinson's Place Iloilo in front of Mang Inasal that will take you to Parola Wharf. On the other hand, Ortiz Wharf is accessible by tricycle ride or by walk. I stayed at Ong Bun Pension House which offers affordable rates for backpackers. The hostel is located in Ledesma St. and is walking distance from Robinson's Place Iloilo and SM Delgado. Accessibility to ferry terminals going to Bacolod and passenger boats to Guimaras, jeepney terminals bound to Garin Farm, Jaro and Isla de Gigantes is one of the advantages when staying at the heart of Iloilo. Note: Rates are subject to change w/o prior notice. Note: Contact numbers are subject to updates or changes, you may visit their facebook account or site and search them in google. We know this is obviously a long travel guide for Guimaras, Iloilo and Bacolod. Why we did not to include introduction to each of the spots we mentioned. 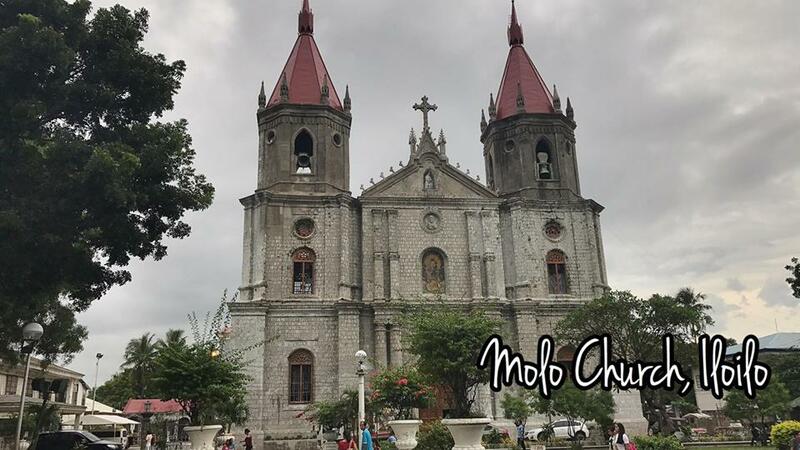 Stay tuned though because I will post separate blog articles for Bacolod tourist spots, Iloilo tourist spots and Guimaras tourist spots. Instagram: instagram.com/iamtolitslakwatsero Twitter: www.twitter.com/jemzrn Email address: jemrn021286@yahoo.com. hi po, alam nyo po mga available oras ng fastcraft ferry?